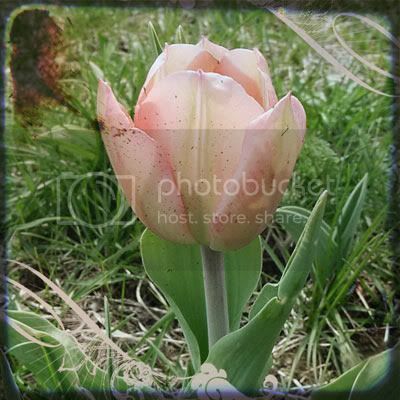 The lesson for today is to use a special texture that makes a picture look like an old fashioned photo (dirt and all. lol) Here are my projects-no originals this time. Too lazy. The project also included adding a brush, word art, etc. I added the brushes but I honestly think I prefer them without. Wow these photos are really gorgeous! WOW That is really neat!! Gorgeous pictures! Love that technique! 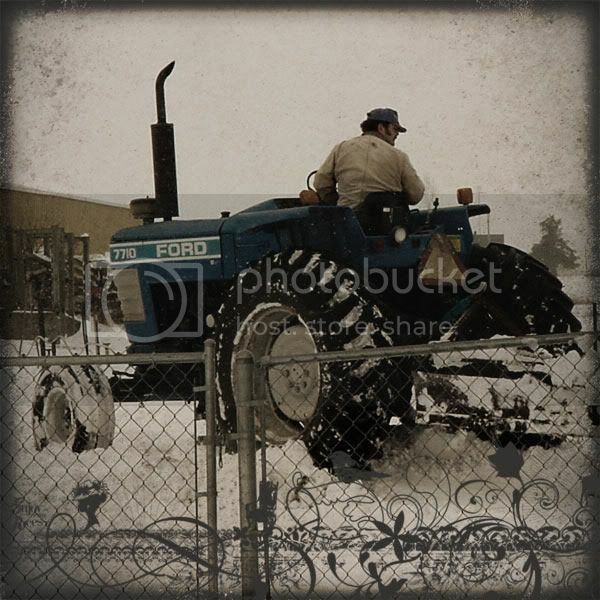 Love your tractor picture. Wasn't this a fun class? I had a blast doing it all.